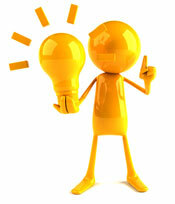 At Fabufacture we are constantly coming up with new ideas and adding products that we feel will benefit our visitors. Have you got an idea that you would like to share? Would you like to see a product added to the website? If so, we would love to hear from you, so please take a moment to fill in the below form!